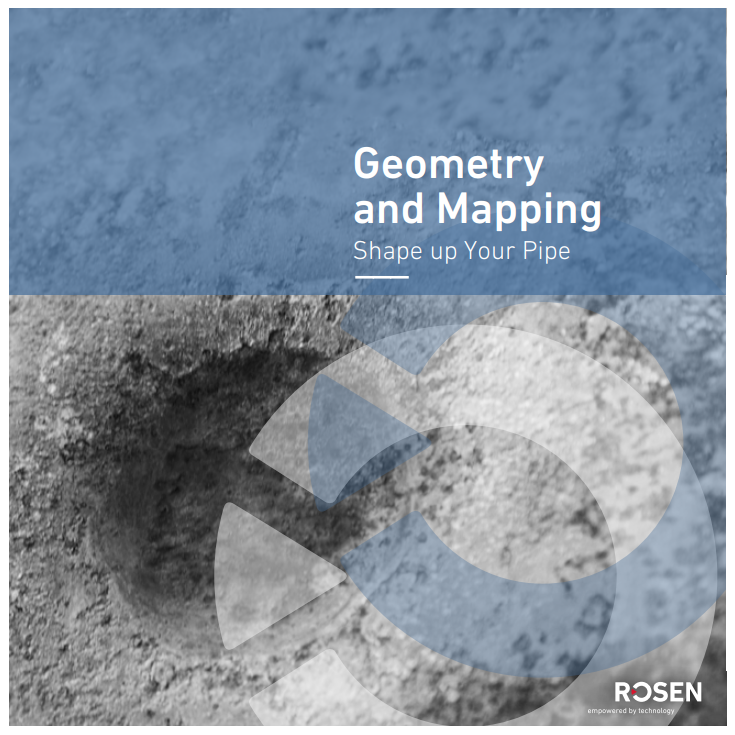 ROSEN's excellent geometry and mapping services deliver clear and actionable reporting. 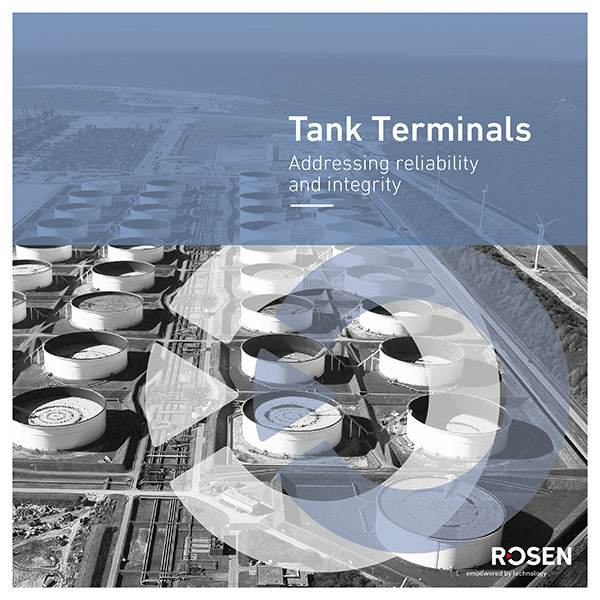 Complemented by a variety of corresponding defect assessment services and digital solutions that perfectly fit your data management needs, our RoGeo Services play a crucial part in developing an efficient and effective integrity management strategy. Performing in the offshore arena means performing under extreme conditions. Therefore, experts and technologies are called for that not only cope with, but excel in the face of the challenges they are presented with. 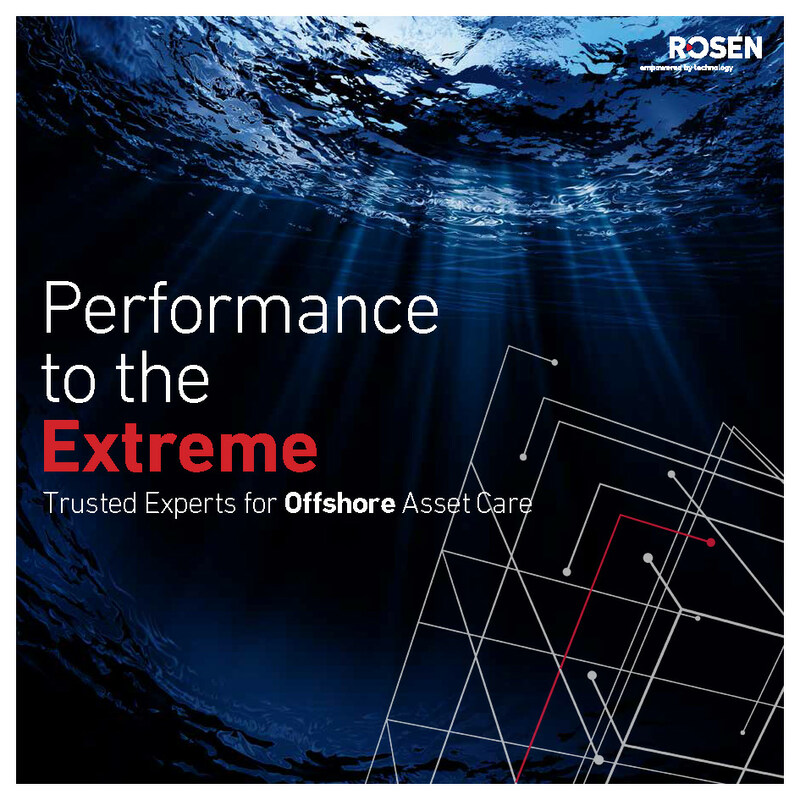 Turn to ROSEN's experienced team of offshore experts for flexible, multi-purpose, and future-proof solutions. 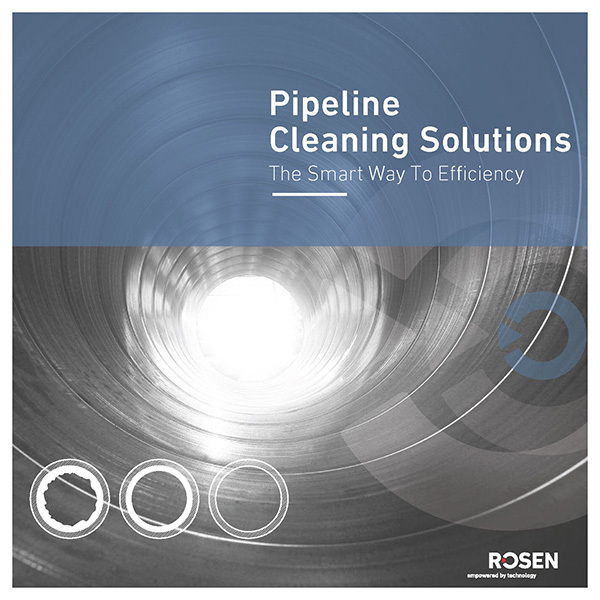 Backed by over six technology and research centers worldwide, the ROSEN Group is able to create and provide expert, customized cleaning solutions for our customers. With the support of our operating units around the globe, we help you maintain your pipelines, increase operational performance, and extend the operational lifecycle of your valuable assets. To ensure safe, profitable and code-compliant operation of a pipeline throughout its life cycle, pipeline operators have to provide traceable, verifiable and complete design and construction records of the entire pipeline. 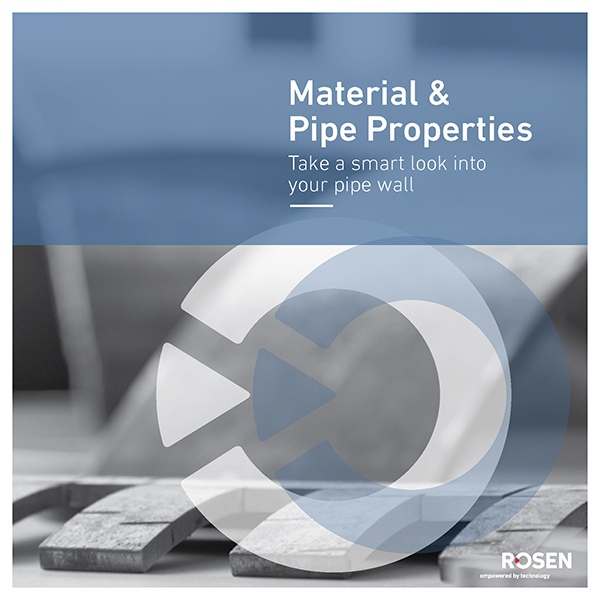 ROSEN’s RoMat service suite helps pipeline operators to reveal the uncertainties of their pipeline walls. Cracks threaten pipeline integrity. And pipeline cracks are not all the same. 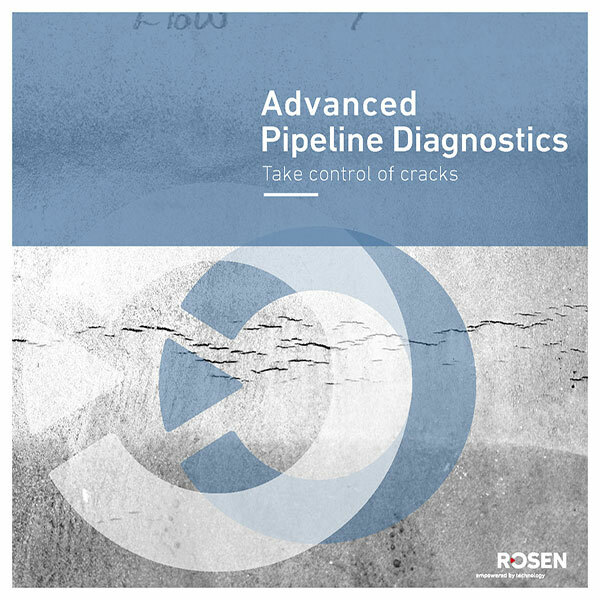 ROSEN Crack Detection Services identify a variety of crack formations, including cracks in the pipe body and cracks located in the complex geometry of girth welds and seam welds. Our goal is to develop specialized solutions that not only give operators the means to have the pipeline inspected, but also to provide a comprehensive integrity assessment if required. The unique ROSEN Inspection Toolbox allows us to be flexible and provide fast results in the form of tailored solutions that address and solve specific challenges. Storage facilities must withstand many adversities: corrosion, cracking, mechanical and metallurgical damage, weld quality issues, leaking valves – all of these represent potential threats that may harm the owner’s valuable assets. 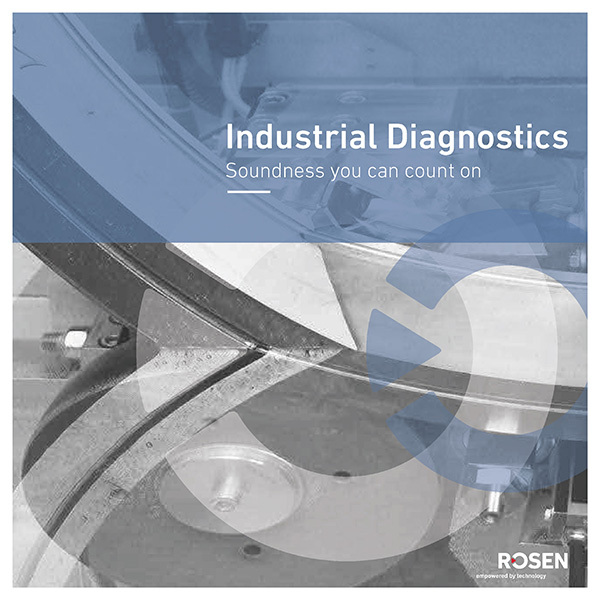 ROSEN’s global on-site support team offers inspection and integrity service support that reduces out-of-service costs. Corrosion under pipe supports is one of the leading causes of topside process piping failure. 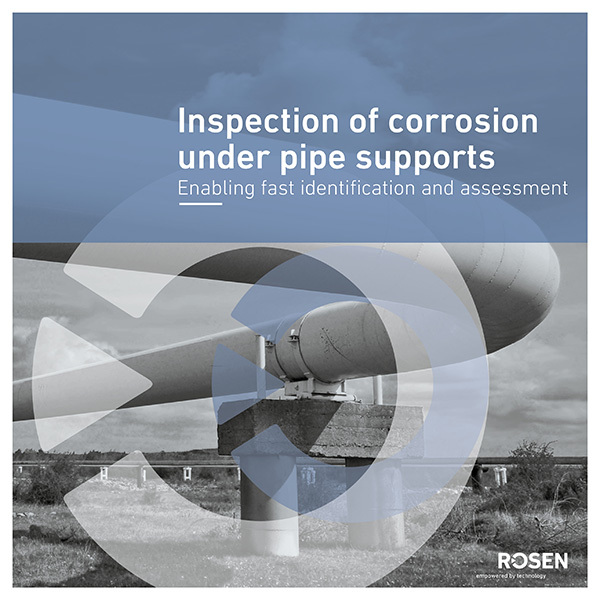 ROSEN offers an automated scan system for reliably detecting and sizing corrosion under pipe supports, including pitting. What would it be like if the quality of pre-products and other steel products could be inspected continuously during the production process, non-destructively, reliably and automated? 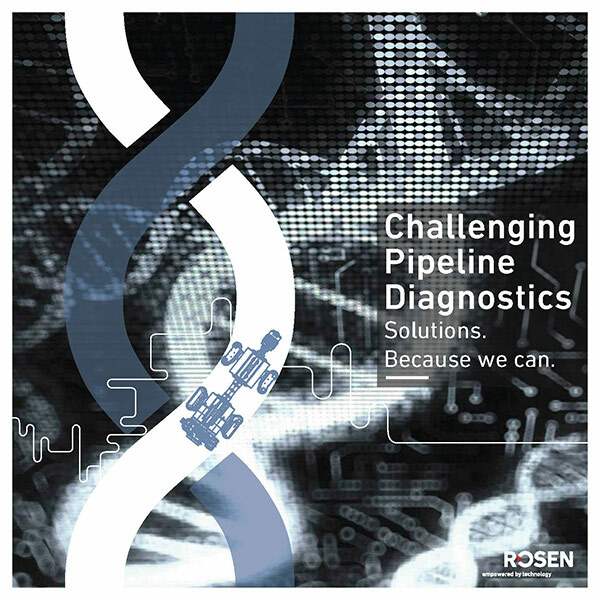 With ROSEN you get more than just a testing system – you get a promise: There’s no better way to ensure quality. Is your job ‘safe operation’? So is ours! 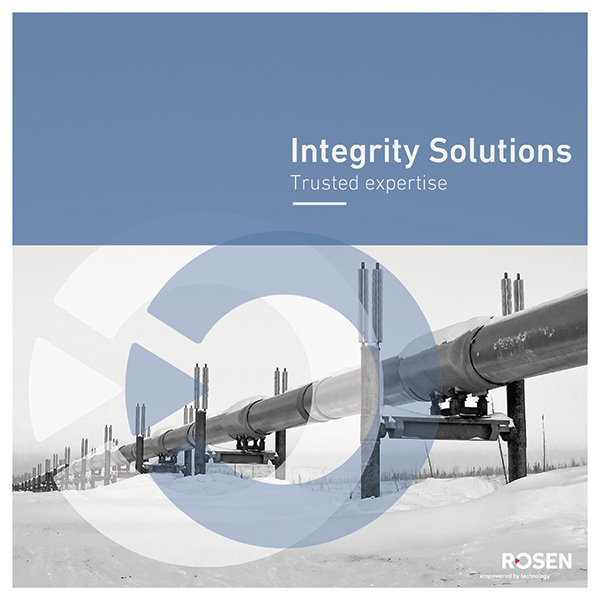 ROSEN’s products and services support all the critical aspects of the integrity management process. 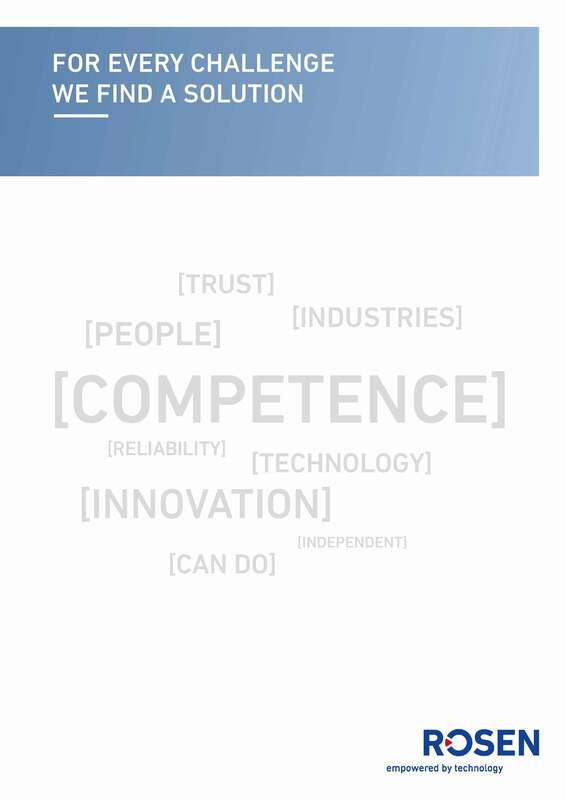 We are proud of our position as the knowledge hub for the inspection and analysis of oil and gas assets. 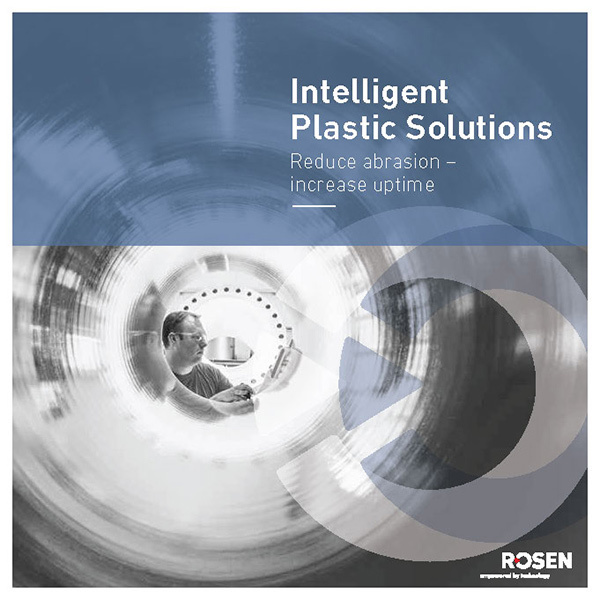 With state-of-the-art equipment, the ROSEN Group is the perfect partner for projects where plastics are linked with systems like sensors, loggers or software. The company develops and manufactures high performance elastomers, internal and external coatings, and smart plastic systems for a wide range of applications and industries such as oil and gas, mining, tunneling or wind energy. 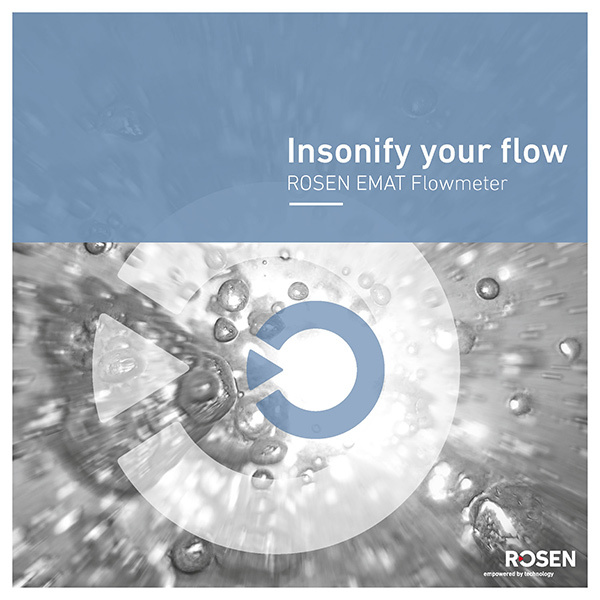 ROSEN has a long history of using Electromagnetic Acoustic Transducers (EMAT) for the inspection of oil & gas pipelines. We have now refined this technology to create an industrial flowmeter for liquid, gas, steam and multiphase applications. Are your inspections delayed due to tool availability? Are you tired of waiting endlessly for inspection reports to start your internal integrity process? 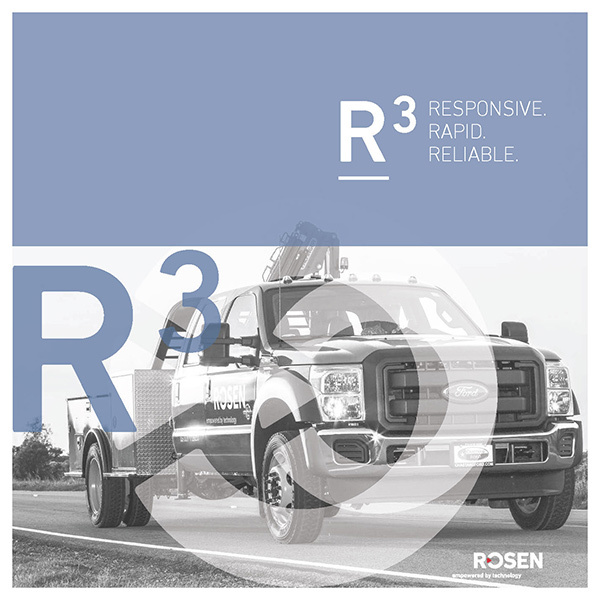 ROSEN’s new R3 Service is the ultimate solution to address these challenges. In the highly demanding mining industry, plant availability, extended life-cycles and minimized down time are high commercial priorities. 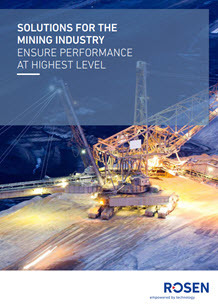 rosen’s diversifed portfolio oﬀers tailor made solutions to reduce production costs, make mining plants signifcantly more cost-eﬀective and ensure performance at highest level. ROSEN is a leading privately owned company established in 1981 by Hermann Rosen in Lingen, Lower Saxony, Germany. 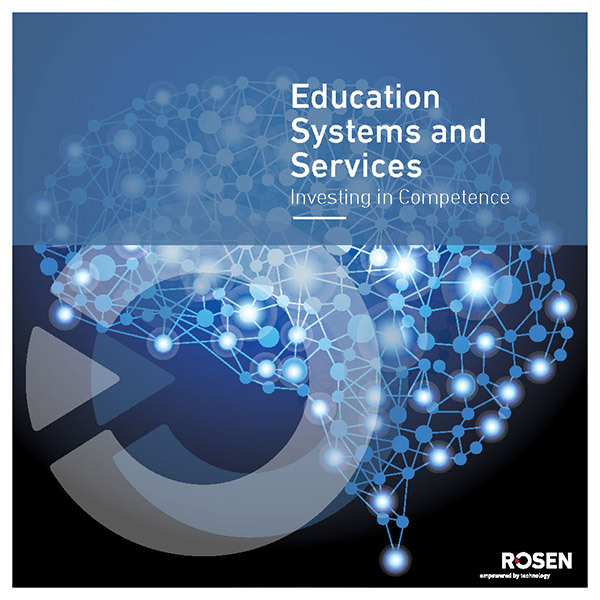 Over the last thirty-five years, ROSEN has grown rapidly and is today a worldwide provider of leading technology in all areas of the integrity process chain with more than 3,300 employees in over 120 countries worldwide.